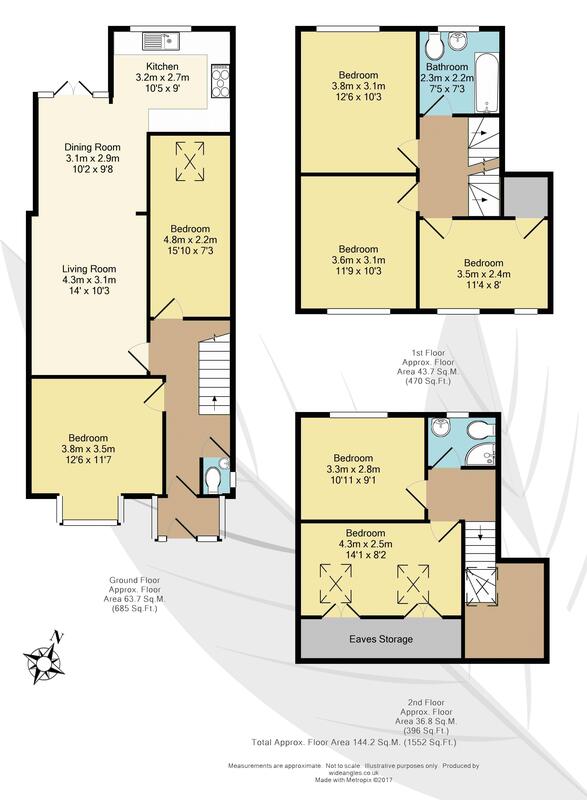 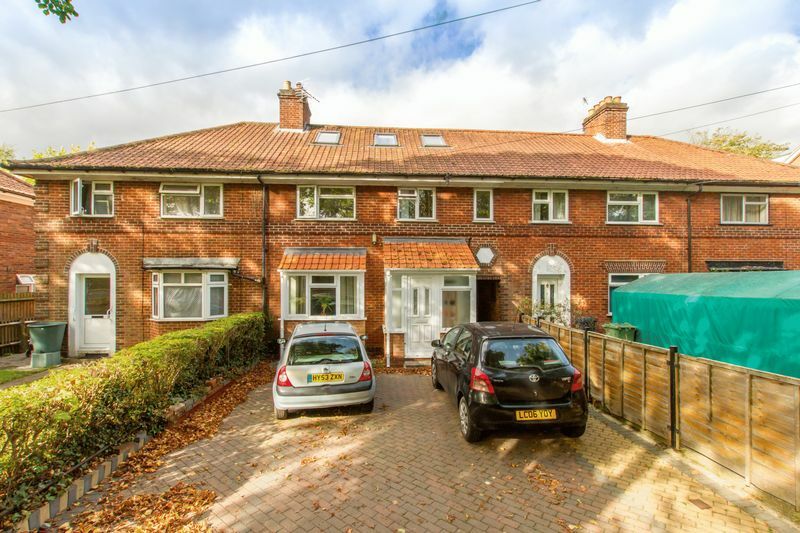 A large 7 bedroom house available for the 2019/20 academic year. 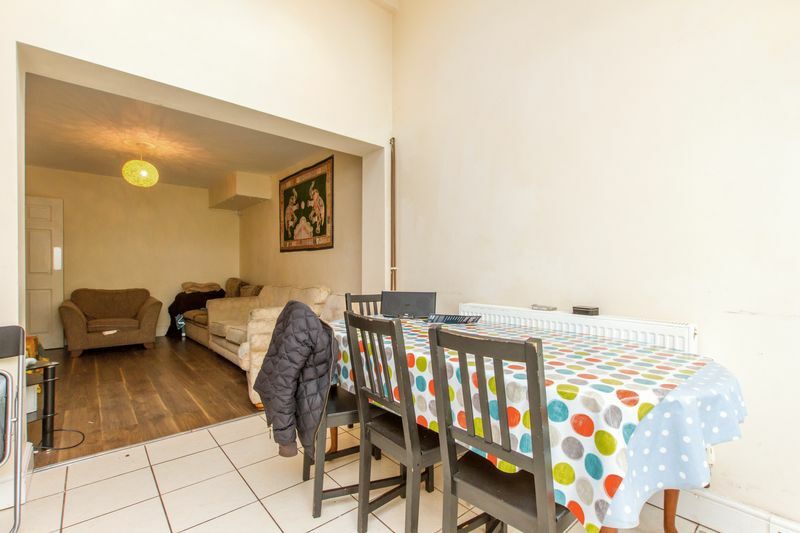 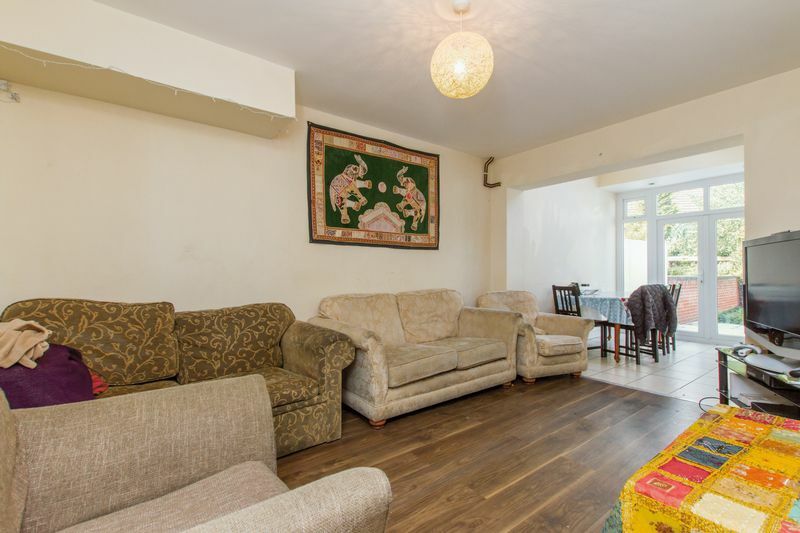 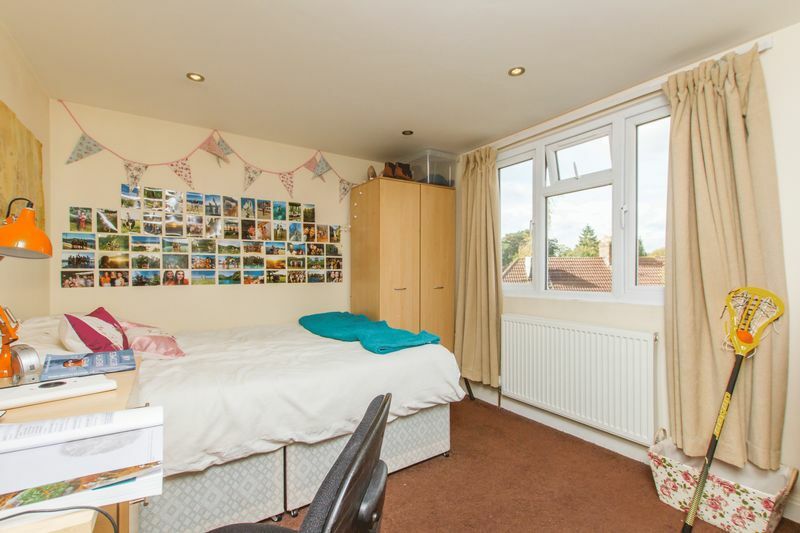 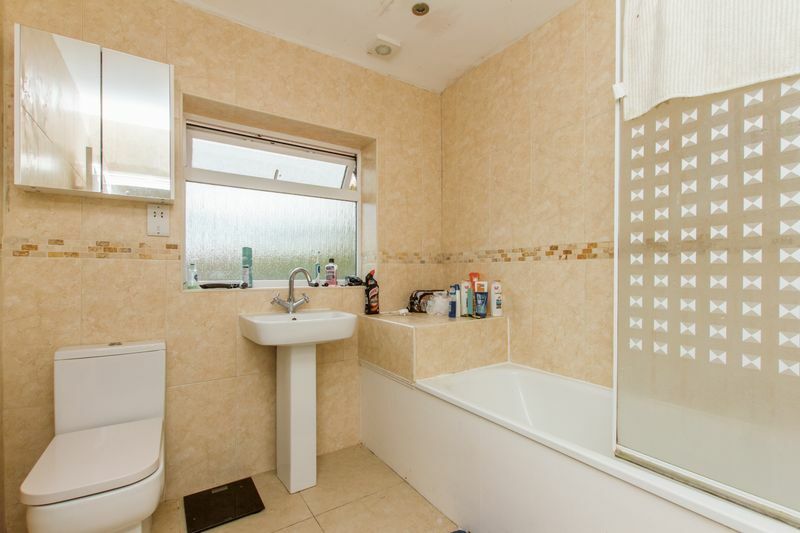 Located a short distance from Oxford Brookes, as well as Cowley Road & Headington. 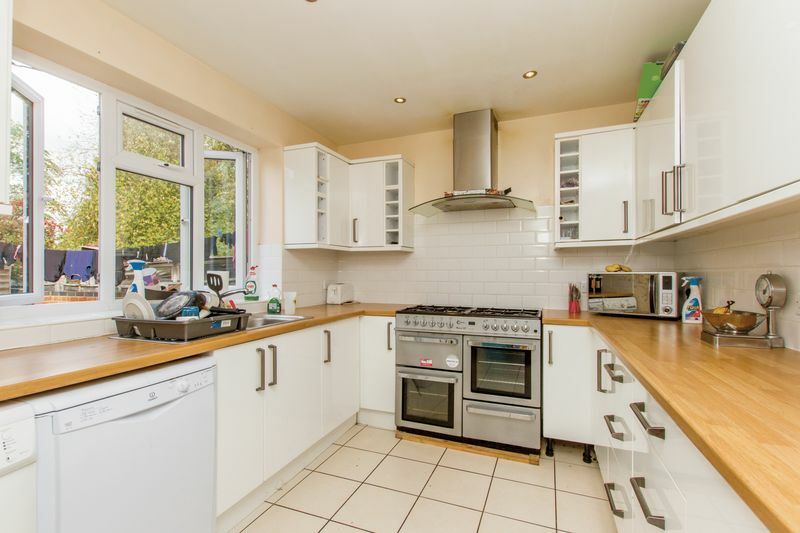 Recently upgraded to a high specification, this house benefits from an open-plan kitchen/diner, as well as bathroom, shower room, large private garden and 6 double bedrooms, with a good-sized single bedroom.